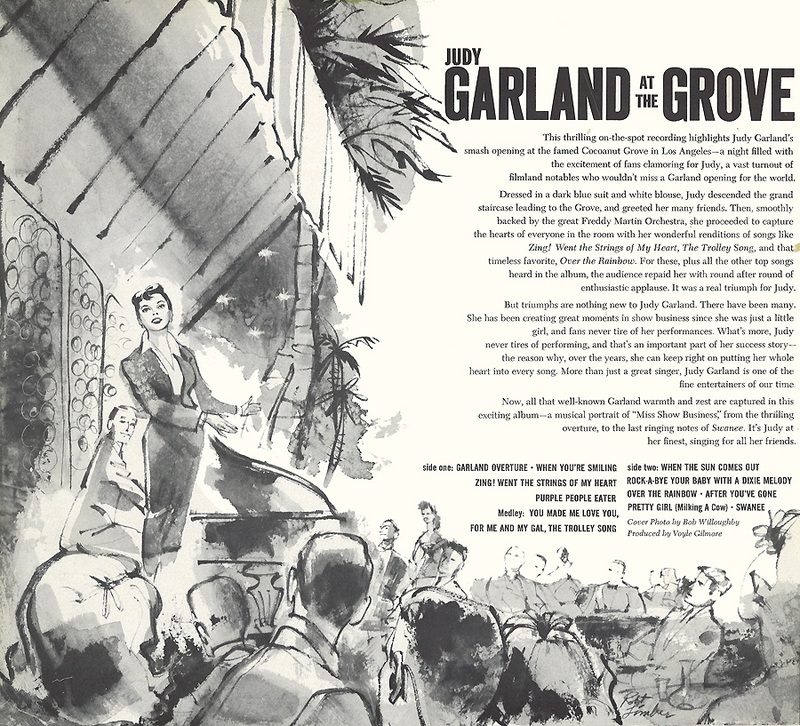 Judy Garland, the all-time sweetheart of the American Stage who matured into our "first lady" of music sings 13 songs that best remind us of her love affair with the U.S.A. - from the back of the album cover. This rare 7" 33 1/3 rpm record is from the late 1960's and features performances from Judy's TV work. 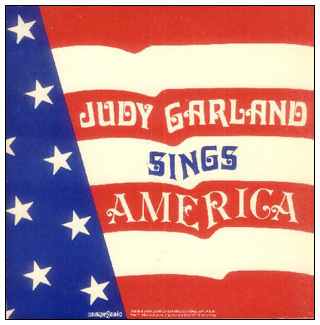 All tracks from "The Judy Garland Show,"
with the exception of "I Happen to Like New York,"